So October is Pastor Appreciation Month and it has me thinking about why pastors and others in roles of spiritual leader and mentor (from hospital chaplains, to counselors, to that friend who always seems to become the nurturer, prayer warrior, and “spiritual mom” to everyone in her life) might need some extra appreciation and encouragement. Ok…. so next time you’re around that person, watch how others interact with them. Yes there may be a person or two who walks up to the pastor and genuinely asks “How are you?” (pausing for an answer even). But much of the time, pastors are being approached with needs. “Pastor, can you pray for me about this”…. “Pastor, I just lost my job”…. “Pastor, my Dad’s in the hospital”…. and so on and on and on…. And even if someone doesn’t approach giving a spoken request, those in pastoral roles are strong in the areas of empathy and insight and may sense heaviness and a burden to pray for someone who – to the rest of us – seems to be just passing by Pastor to say hello. And even at times a need hasn’t been mentioned – there is the knowing that there are some people who will not even approach a pastor or darken the doorway of a church unless they are facing a crisis. So pastors are learning of and responding to spoken and unspoken needs during a good percentage of their waking hours. It makes my soul tired just imagining the weight of that! Some of you may be asking “Well, I thought that was their job! Why should they get extra appreciation?? The rest of us don’t?” …. Well, your vehicle’s job is to drive but it’s not going to do that so well without gas and maintenance, is it? And if your vehicle encounters unique circumstances – like a big tough Jeep encountering extra rugged terrain and a lot of mud – it may need some extra care specific to its task. Like a good realignment and de-mudding. So since pastors are not just giving of their physical time and labor but giving up their very soul and spirit to nurture yours – it’s safe to say they are more than worthy of some extra support and appreciation. 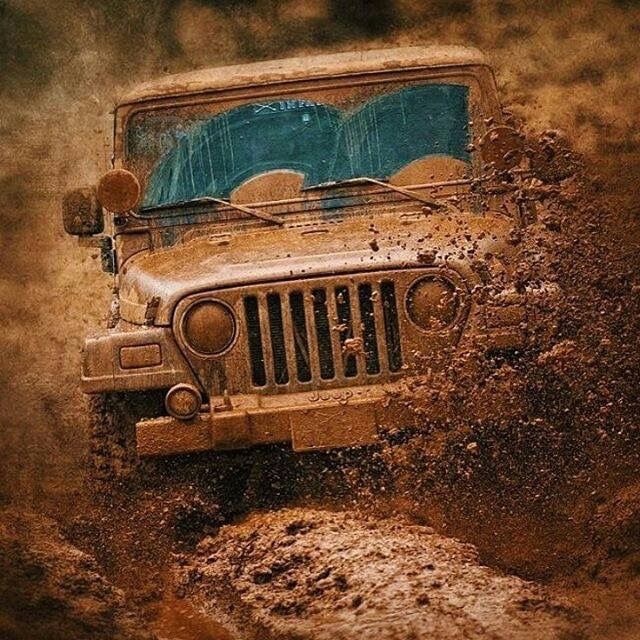 Like my “one-day” monster off-roading Jeep will, pastors tackle muddier areas of life than the rest of us. And sometimes it takes a little extra time and attention from the the rest of us to “get the mud off”. And although there are the obvious forms of appreciation like financial gifts and support and maybe an extra note or kind word during Pastor Appreciation Month – I challenge us to take it a step further. 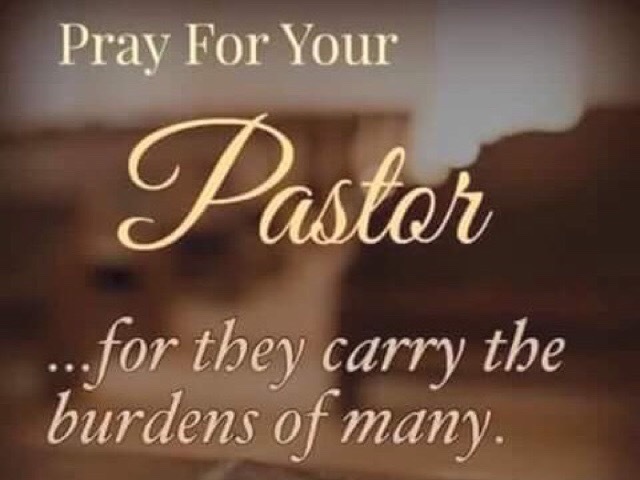 Not just during this designated months or days – but all year long – let’s make a point to remember that “Pastors are people, too” and take time out to send that unexpected note, text, or say “Hello, how are you?” and actually take the time to listen without always adding our own prayer request or personal need to the conversation. Oh, and let’s all just show up to our church’s events that our pastors work so hard to prepare. (For some of us this means when it’s not Easter, Christmas, a wedding, or a funeral). Believe me, the encouragement and necessary life-strengthening that comes from you attending church goes both ways – to the pulpit and back! So, if you’re a pastor or spiritual leader, know that you are appreciated even when it’s not Pastor Appreciation Day (and sometimes feels like Pastor Depreciation Day) and those who have entrusted themselves to your spiritual care aren’t so great at showing it. 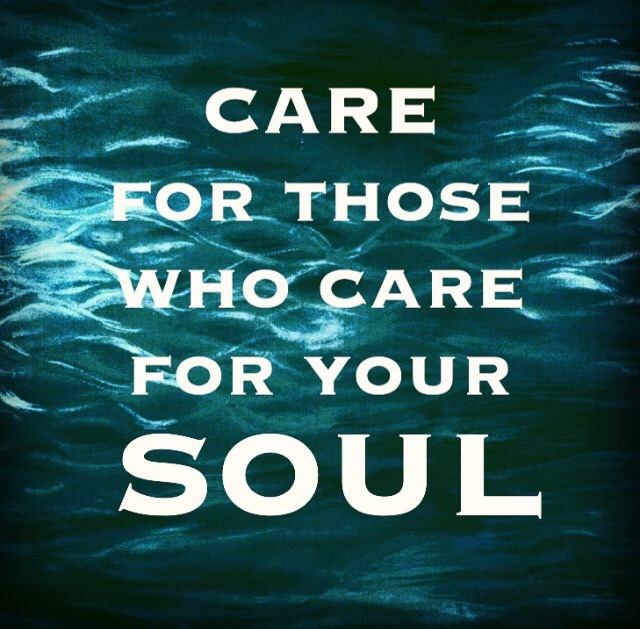 And if you’re blessed enough to have someone in your life who nurtured and leads you spiritually, don’t forget to care for the one who cares for your soul. And if you don’t have someone like that in your life – be quick to ask your Good Father God to lead you to where you are to gather to worship. Because, I know I say this a lot – but only because it is so very true and has even been life-saving for me – Don’t do life alone ever! Let’s continue to become who we already are…. together! PS…. Of course I can’t end this post without a “shout out” of thanks and appreciation to the pastors and leaders who have poured so much into me. I love my home church, Amazing Church in McKinney, Texas! Next Post → Time to Look Up! Tracy I really lke this. Thank you for being the Daughter and Person any father would be proud of including our heavenly father.